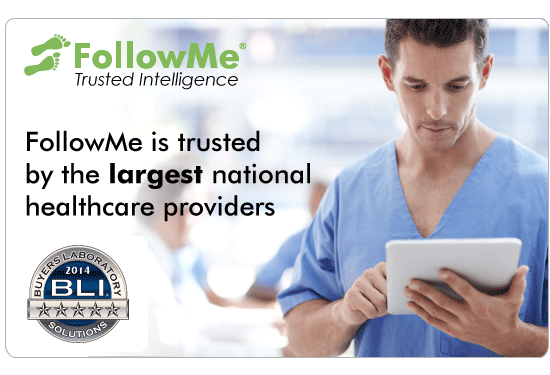 FollowMe solutions to eliminate HIPAA violations, PHI breaches, showcased at 2017 Texas Regional, HIMSS Conference | Industry Analysts, Inc.
Georgetown Texas, 2nd May 2017 – Ringdale will be meeting Healthcare IT professionals on booth #607 at the Texas Regional HIMSS conference May 25 – 26, demonstrating how the world’s most well known healthcare organizations leverage FollowMe printing for printers and multifunction printers (MFPs). Ringdale invented FollowMe and the print roaming technology in 1997 and has continued to be at the forefront of the industry for over three decades. With offices in the United States, United Kingdom, Singapore and Japan, Ringdale has a strong global partner network and relationships with the world’s leading printing manufacturers including Brother, Canon, Hewlett Packard, Lexmark, Konica Minolta, Kyocera Mita, Oce, OKI, Ricoh, Samsung, Sharp, Toshiba and Xerox. This entry was posted in Ringdale and tagged followme, HiMSS by IA Staff. Bookmark the permalink.